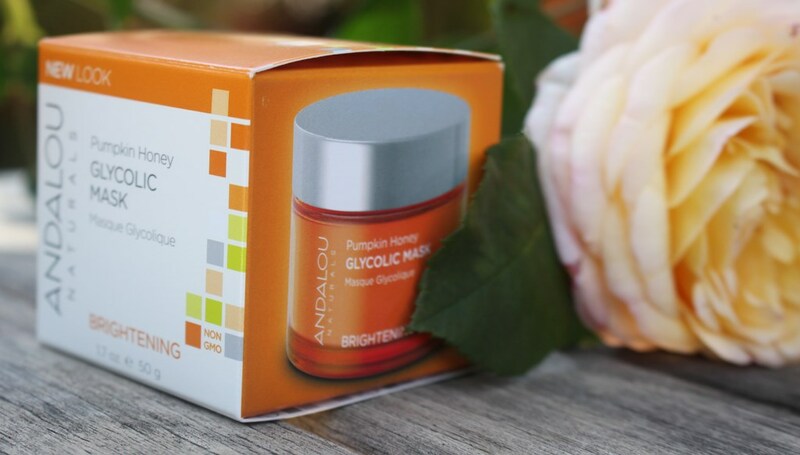 The Andalou Naturals Pumpkin Honey Glycolic Mask claims to gently dissolve and sweep away dull, dry surface cells, exfoliating and resurfacing for even skin tone, smooth texture and luminous complexion. Represented at the highest concentration, organic Pumpkin is full of beta-carotene and also a good source of vitamins and minerals. Its enzymes break down the outer layers of skin to exfoliate and decongest pores naturally. Vitamin A stimulates collagen production and cell regeneration and Vitamin C can help remedy damage created by free radicals. Organic Sunflower Seed Oil is also rich in beta-carotene. As the body converts beta-carotene into retinol (vitamin A), these ingredients help to maintain skin health by accelerating cell turnover and repair. Organic Aloe Vera Leaf Juice moisturises the skin with a natural abundance of antioxidants, minerals, enzymes and vitamins. Additionally, anti-inflammatory and wound healing properties ensure it is soothing. Manuka Honey also exhibits strong healing powers with its anti-inflammatory, antiviral, antibacterial and antimicrobial nature while antioxidant strength assists the fight against free radicals and hence premature ageing. 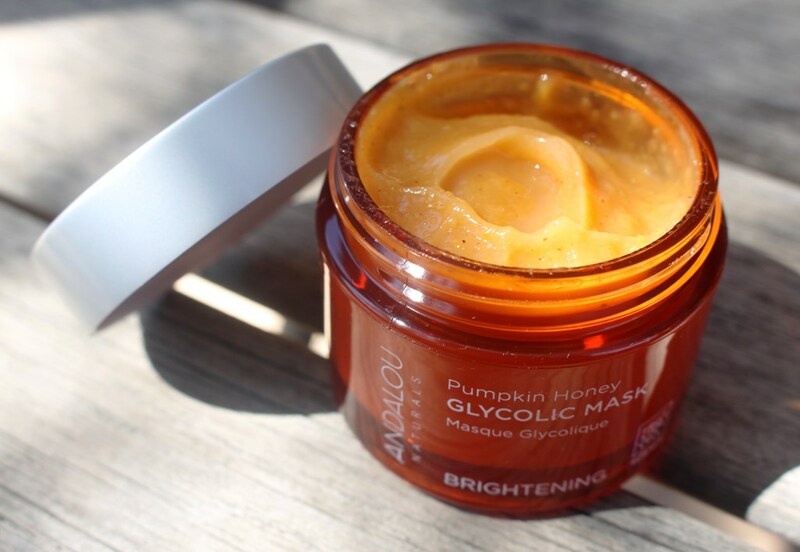 The Pumpkin Honey Glycolic Mask implements the potent power of the PhytoCellTec™ Malus Domestica and Solar Vitis in its formulation. PhytoCellTec™ Malus Domestica is a liposomal active ingredient based on stem cells from the rare and bitter Uttwiler Spätlauber apple. This fruit is known for its longevity, keeping for long periods without spoiling. PhytoCellTec™ Solar Vitis is based on stem cells of the Gamay Teinturier Fréaux grape from Burgundy, characterised by an extremely high content of polyphenols for UV protection. Together, this powerful combination promotes the vitality and longevity of skin stem cells, strengthening the skin barrier to keep it hydrated and protecting against environmental stressors. The BioActive 8 Berry Complex helps to support dermal vitality, as fruit juice enzymes gently dissolve and exfoliate surface cells. Components include Açai Berry, Aronia Berry, Bearberry, Bilberry, Black Elderberry, Goji Berry, Rosehips And Sea Buckthorn Berry. Tamanu and Meadowfoam Seed Oil are potent healing and nourishing agents. Rich fatty acid content achieves emollient behaviour to nourish the skin and help to maintain elasticity and firmness. Anti-inflammatory and antibacterial characteristics also assure a good acne treatment while antioxidant protection strengthens the defense against free radicals and premature ageing. Tocopherol, a component of Vitamin E, is vital for slowing skin aging. It’s also an antioxidant so protects against cellular damage. 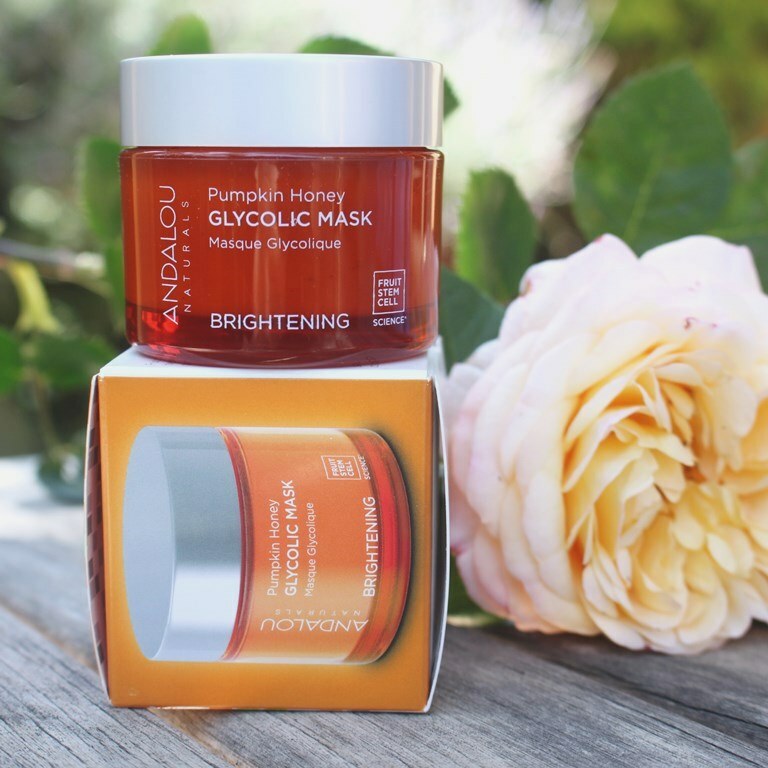 A highlighted inclusion in this mask is of course, Glycolic Acid, often the preferred Alpha Hydroxy Acid due to its highly rated safety and small molecular size allowing good penetration into the skin. Glycolic acid works by breaking down bonds between old skin cells, freeing them so they can be sloughed off, giving way to new ones. Thus it is renowned for its exfoliation effects and ability to accelerate the renewal process to achieve younger more radiant looking skin. Furthermore, by keeping pores clear of old cells, it can help prevent acne, blackheads and whiteheads. Magnesium Ascorbyl Phosphate is a stable form of Vitamin C which can boost skin collagen synthesis for improved elasticity and suppress melanin formation to achieve brightening. It’s also a strong antioxidant able to help protect skin from oxidation and UV rays. Moisturising humectants and emollients are also included, namely Vegetable Glycerin, Caprylyl Glycol and Lecithin while Sodium Hyaluronate, the salt form of Hyaluronic Acid also contributes plumping through its water binding properties. There are several botanical extracts in the mask. Pineapple Fruit Extract enhances the gentle exfoliating effects of the mask because of bromelain and fruit acids while sugars and amino acids contribute moisturising and soothing properties. A natural astringent, Lemon Fruit Extract has powerful antibacterial, disinfectant and toning properties. Rich in antioxidant bioflavonoids, it protects against cellular damage. It is however a known sensitizer. Sugarcane Extract is alkalizing, rich in minerals, antioxidants and phytonutrients that can reverse sun damage. Glycolic acid is derived from sugarcane but in its raw state, it doesn’t display the same AHA benefits. However, it can be a beneficial treatment for acne and blemishes and can help cell turnover. Rooibos Extract, (a plant from which tea is derived), contributes anti-ageing benefits through its flavonoid content and associated antioxidant activity as well as protective properties of vitamin D and zinc. Clove Flower Extract, Nutmeg Powder and Cinnamon Bark Powder have antiseptic and antimicrobial properties making the suitable acne treatments. They are also contribute natural fragrance. 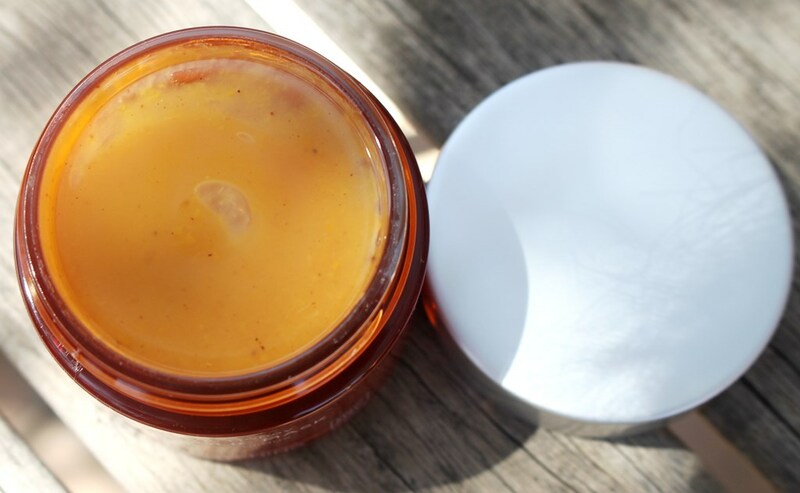 The Andalou Naturals Pumpkin Honey Glycolic Mask is presented in a glass screw top jar with plastic inner protective cap and lid. When new, it also contains a plastic film over the opening to protect it from spilling and air exposure. The analysis proves extremely clean, both the CosDNA and EWG reports, giving all ingredients a green flag, confirming a gentle formulation. Apply evenly to clean, dry or damp skin. Leave for 10-20 minutes then rinse with cool water. 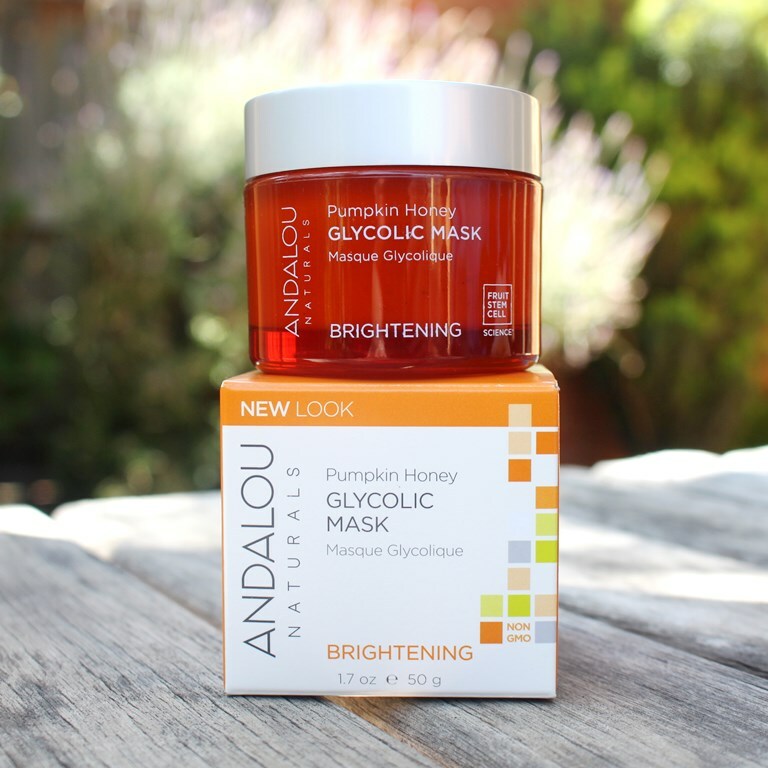 The Andalou Naturals Pumpkin Honey Glycolic Mask smells like a combination of honey, cloves and spices. 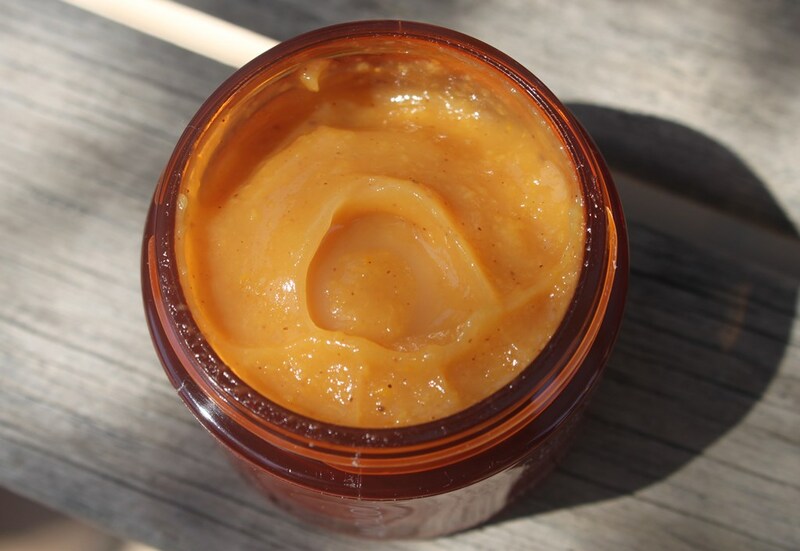 A 50g jar of the Andalou Naturals Pumpkin Honey Glycolic Mask has a recommended retail price of US$14.95. You can also buy an 8g sample pack at US$3.69. 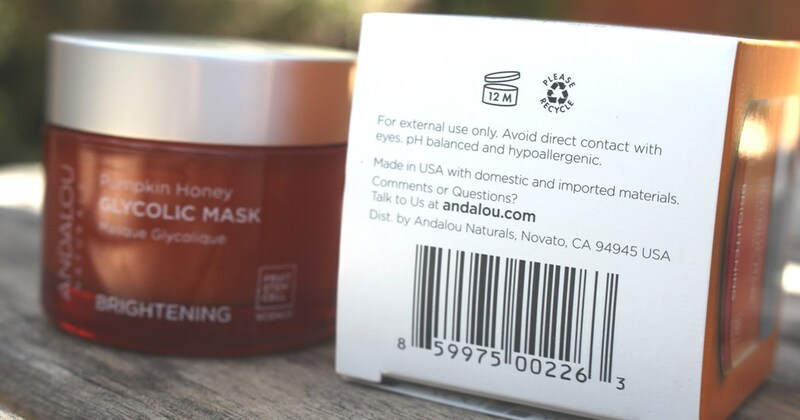 Andalou Naturals is a US brand, widely available overseas but only offered to Australian customers online at skincare boutiques, health stores and eBay etc. 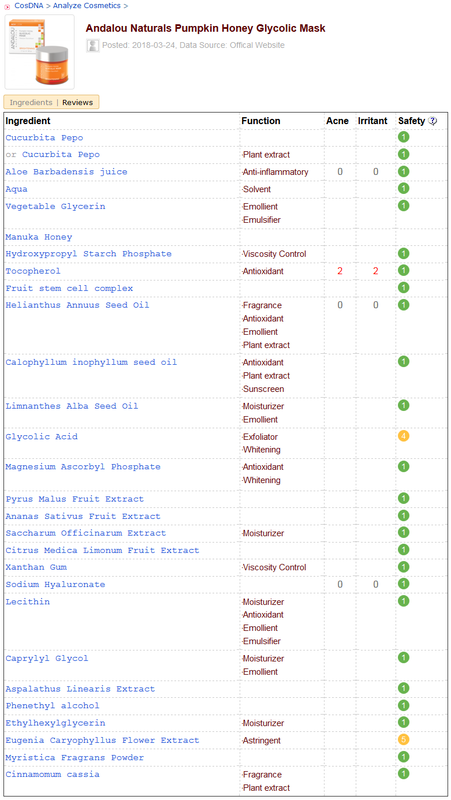 I picked mine up from iHerb. The product expires within 12 months of opening and has a shelf life of at least 2 years. After having such a gentle and enjoyable experience with the brand’s Rosewater Mask and hearing such wonderful reports and reviews, I had high expectations for this product. Were they fulfilled? Yes, and a little no. 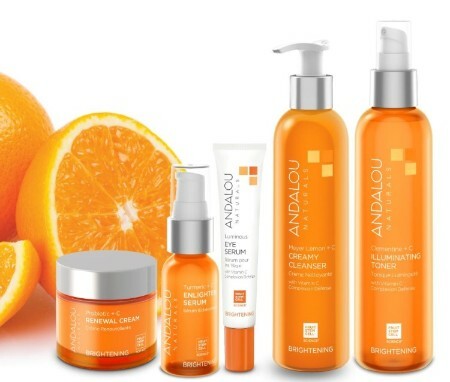 In terms of presentation, Andalou Naturals do a wonderful job of differentiating all their lines with distinct, vibrant colours, orange aptly representing their brightening range. 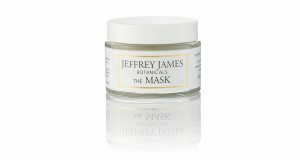 The glass jar is elegant and although the large opening is less hygienic than a squeeze or pump bottle, it is pretty standard for a mask. It also contains sufficient natural preservatives to ensure it is free of bacteria over its lifespan. A spatula would have been useful but that’s certainly not a showstopper. I scoop the product out with my fingers or a brush for application onto a clean, dry face. The ingredient list looks impressive, much of it certified organic. There are some citrus and spice extracts that may disagree with sensitive skin. Together with all the exfoliating components, this is a mask that should definitely be patch tested first before using over the entire face. The scent is derived from the mask composition. It doesn’t irritate me and is not unpleasant. Personally, it resembles a combination of clove, honey and spices, clove being the strongest fragrance that I observe. Oddly, I see it but I don’t detect the smell of pumpkin. The cell sloughing capability provided by the pumpkin enzymes, glycolic acid, BioActive 8 Berry Complex, pineapple and sugarcane extracts plus gentle, accelerated turnover of sunflower seed oil balances well with the soothing and antibacterial effects of aloe vera, manuka honey, tamanu oil and meadowfoam seed oil. As there are many exfoliating ingredients delivering a brightening effect, it is impossible to assess whether the Vitamin C content enhances radiance, particularly given its concentration is unknown. I’m not convinced of the magic the PhytoCellTec™ Malus Domestica and Solar Vitis contributes. It is said to promote the vitality and longevity of skin stem cells to strengthen the skin barrier, keep it hydrated and protect against environmental stressors. There was not a lot of information available on this technology so it is difficult to dispute or confirm whether it is capable of delivering such results. As it is used for the entire brightening range, potential results are perhaps more likely observed in products that stay on the skin for longer periods of time. Given this is a wash-off mask and in contact with the face for only a matter of minutes, I doubt it plays much of part in this particular application. The mask looks like baby food, a pumpkin puree you’d find in the supermarket. It is not dense however and applies easily. The first time I used it, I was suffering some sensitivity around my chin area, no abrasions, just redness. Wow, did this have an impact! I have never experienced so much stinging before, my chin felt like it was burning. It was just too uncomfortable to wear for 10-20 minutes and I feared the outcome given how irritating it felt. After washing it off my skin was fine but it seriously felt like the top layer of my skin was being eaten away. No amount of brightening is worth that level of disconcerting discomfort. So I left it alone for a month or so and went back to it again recently, making sure my skin was in a good place (no redness) before trialing it again. I wanted to understand the reason behind the rave reviews. My cheeks and forehead were fine during all applications so I knew it was just the irritated skin that was causing the overwhelming sensation. As such, I persevered and cautiously applied a full face mask. Without the redness, it stung but not to a point of discomfort. The sensation also dissipated with time. It was stronger than a glycolic toner tingle, but not burning. So, I left it on for the full 20 minutes. All good, so I applied it again a few days later and continued with twice weekly applications for a few weeks. I made sure to use soothing oils during my morning and night routines and didn’t use any other acid based products on nights that I applied this mask. This ensured I didn’t over exfoliate and soothed my skin between applications to make sure it would tolerate it. And the results? Well, I have to agree with the masses, it’s great. It does deliver a brightening and smoothing effect to the skin which is immediately noticeable upon rinsing it off. My skin looked illuminated and fresh and with regular application, the effects are long lasting. Given my experience and the fact that I don’t consider my skin particularly sensitive plus am familiar with AHAs in my routine, I would suggest those with delicate skin stay away from this product. Andalou Naturals recommend their brightening range for normal to combination skin types and for anyone suffering sun damage or hyperpigmentation. There is a separate sensitive skin line (the pink one) for those with dry, sensitive or easily irritated skin. This mask definitely works and fulfils its claims. It’s formulation is safe and its impact strong. Anyone without skin sensitivity should definitely give this one a try, otherwise stay away.